The Japanese have three standard responses when faced with a complete foreigner like myself speaking fluent Japanese. The first (and the most common in Tokyo) is complete denial that they have seen anything out of the ordinary: They just can’t be bothered. The second is utter bewilderment (most common in the countryside), which generally leads to me giving my life story and ends in an exchange of business cards or a request for me to marry their daughter, niece, cousin or granddaughter, depending on the age of the parties involved. The second group has led to many interesting conversations, some friendships and even me being interviewed a few times as the representative for foreigners living in Japan. The final group refuses to believe that a person with my face can speak fluent Japanese. When I speak to them, they reply in marginal (at best) English, preferring to speak in one word sentences to accommodate the Gaijin who couldn’t possibly understand them. The participants of one of the first pickleball events ever held in Japan belonged to this third group of people. When I arrived, the organizers told me that I could only speak English, telling me they would translate for me because they had told everyone I was the US champion, and it would detract from the champion’s coolness if I spoke Japanese. Feeling rather like a trophy on display, I begrudgingly agreed to their request, resigning myself to being a circus animal performing tricks for the next 3 hours. The pickleball event, and my subsequent weekend trip to Korea have made me think about a few things. At first, I wrongly thought of handicapped people coming to our event as something depressing, like those were the only people we could gather. Then I realized how great it is that pickleball is accessible to everyone. They never quite grasped the rules (having 3 numbers in the score is confusing for anyone), but they had a great time. What a great testimonial for the sport. It is the only sport I know of that can accommodate grandparents and grandchildren, athletes and couch potatoes, wheelchairs and handicaps and to an extent, allow these people to have fun all playing on the same court. When I really thought about it, there might not have been a better way to launch the sport in Japan. And second, I was reminded of the invaluability (that’s not a real word) of language. Taking away my linguistic ability in Japan, then traveling to Korea turned me from a fully functional, intelligent adult to struggling with basic communication. I’m reminded how thankful I am that I grew up speaking two languages, that Japan is still home and that there is a reason for me having grown up here. The reason is not entirely clear yet, but it is gradually becoming more apparent. Japan is weird and there are things that bug me, but that’s true of anywhere. It’s a pretty cool that I get to live here. 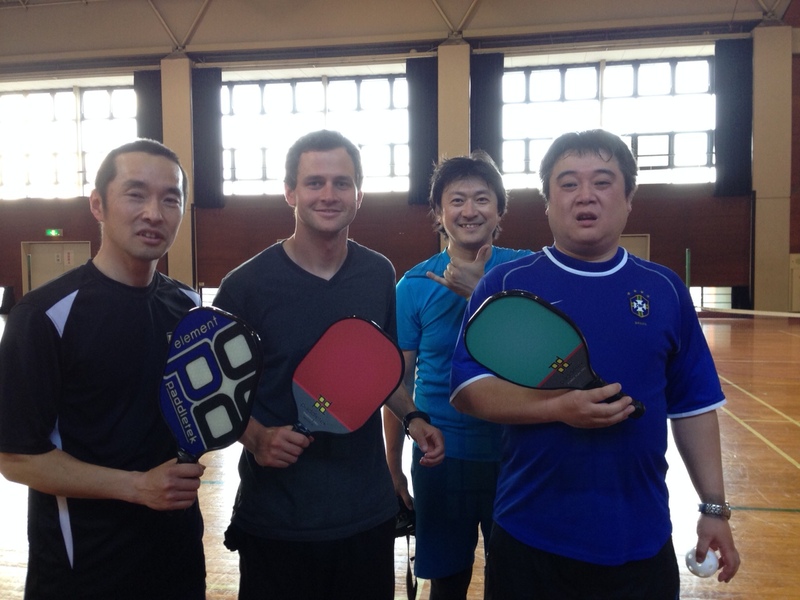 That is my story of starting pickleball in Japan. It’s going to be a long time before it’s mainstream, but you have to begin somewhere right? 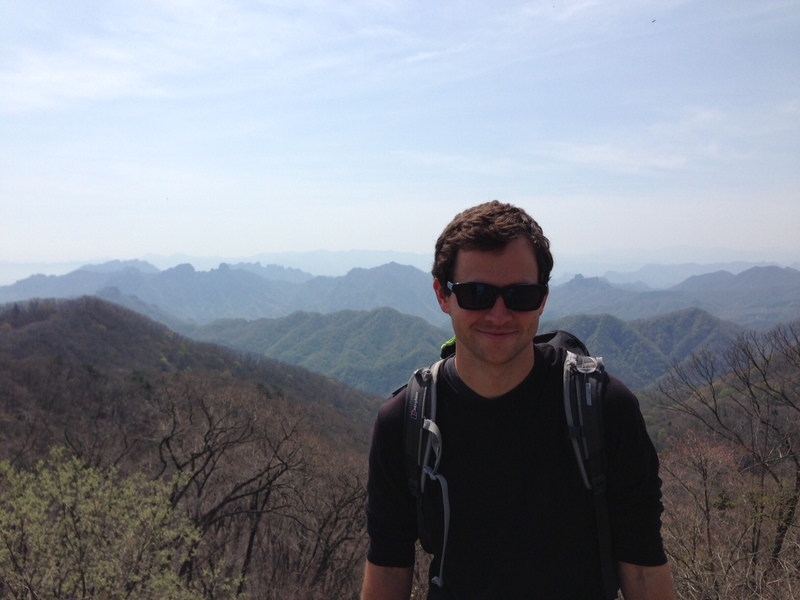 This entry was posted in Japan, Pickleball and tagged Japan, Japanese Culture, Japanese Language, Korea, Leisure, Life, Pickleball, Sports, Travel by Daniel. Bookmark the permalink. Daniel, u r having too much fun… would you give me Jacqui’s phone no. Pls ? We are wanting to invite her to the Aquaponics gathering day next month. Most amusing. I have seen this in other countries but can imagine the Asian cultures would be especially surprised to find you fluent in their language. Perhaps there is less of this these days with so many TCKs and travelers learning other languages. Really interesting, and I totally get what you mean about the three groups of people. My Japanese, though not mother tongue level, is fluent and perfectly fine to function in not only daily life but also in business. But I was so frustrated when I lived over there at people (like waiters) only speaking to Asian faces in our group, like the Singaporeans who didn’t speak any Japanese at all. Pickleball sounds fun! Come over to the UK I’m sure I could get you a decent crowd. 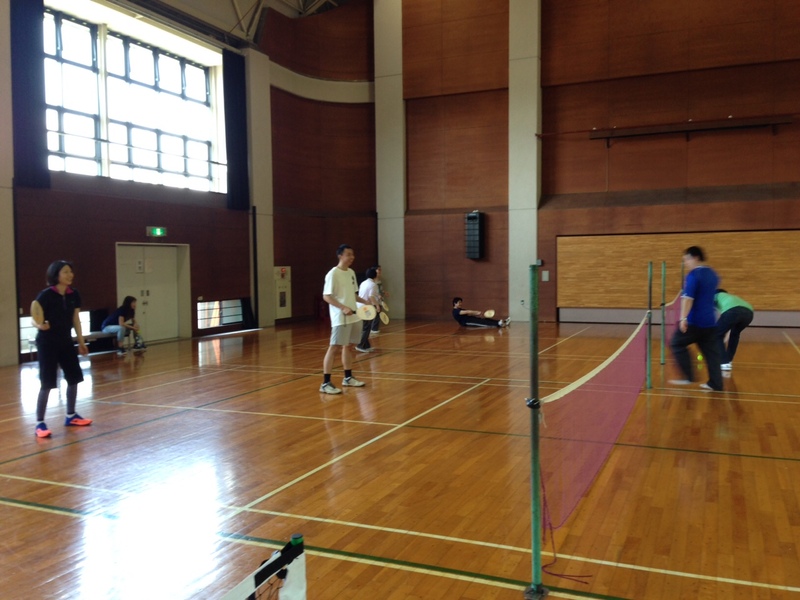 My nephew just started Univ in Tokyo and is interested in trying pickle ball. How can he learn more about where you all play? Thx! Are you playing pickle ball in Tokyo? We will be there April 10-13 and would love to play, although we have to borrow paddles.